Australian hotel franchise group Choice Hotels Asia-Pac has today launched its new, integrated marketing campaign, “Need A Break”, across Australia and New Zealand via Akkomplice. The “Need A Break” campaign is a result of comprehensive research – both proprietary and independent consumer analysis – which identified that about two thirds of Australians (67 per cent) and New Zealanders (65 per cent) feel some level of stress and are in need of regular breaks from their daily grind. These results are indicative of other independent research studies that show our population has some of the highest volumes of underutilised annual leave accrued in the developed world. In response, Choice Hotels Asia-Pac has developed a comprehensive strategy and a range of marketing initiatives to ensure taking a short break is easy and accessible to most Aussies and Kiwis; the number one stress reliever in the “Need A Break” research study. 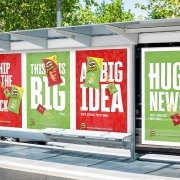 The end result is an innovative, multi-layered campaign, including: the launch of the new website – NeedaBreak.com, the branding and wrapping of a Jetstar plane, a new TVC, large-format location-specific outdoor advertising, targeted radio advertising within the Hamish & Andy drive show, innovative programmatic digital advertising, a new social direction and traditional PR. 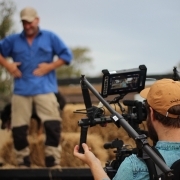 The television commercial will run every day of the year alongside an integrated sponsorship of Channel 9’s Today show. 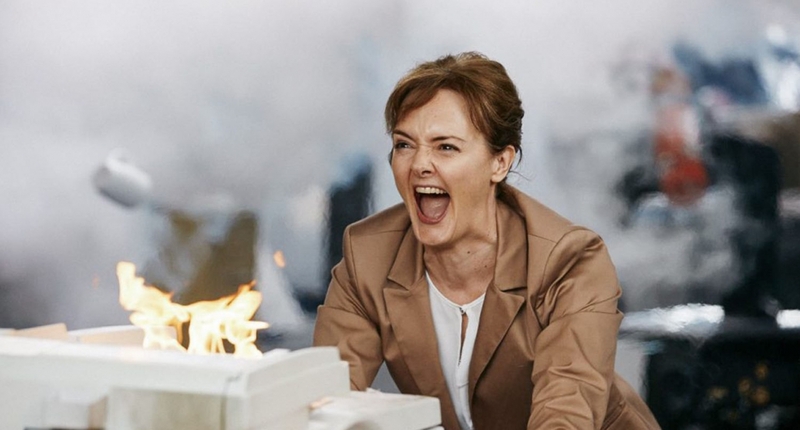 The clever creative shows an office descending into chaos, after a seemingly innocent and relatively innocuous source of irritation sets off a chain reaction of hilarious events, ultimately ending with a photocopier in flames being thrown out of the building. 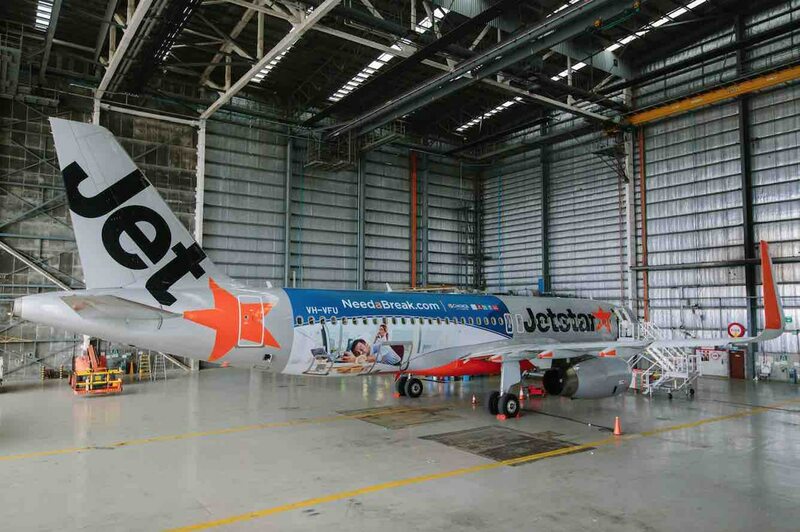 This same creative theme is then portrayed across all other media, including the branded and wrapped Jetstar plane, which will be in the skies across the next four months. Says Matt Taylor, general manager, marketing, Choice Hotels Asia-Pac: “After 12 months of rigorous research and development, we are delighted with the end result of our creative ‘Need A Break’ campaign and feel that consumers will be inspired and uplifted by its tonality and messaging to take a well-deserved short break from their day-to-day stresses. This strategy also enables Choice Hotels to showcase their breadth of accommodation options across Australia and New Zealand. 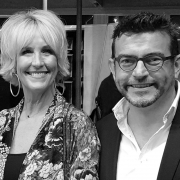 Assisting Choice Hotels with this new direction has been its agency team, who have been vital to orchestrating the theme and direction for the brand. View the original article on Campaignbrief.